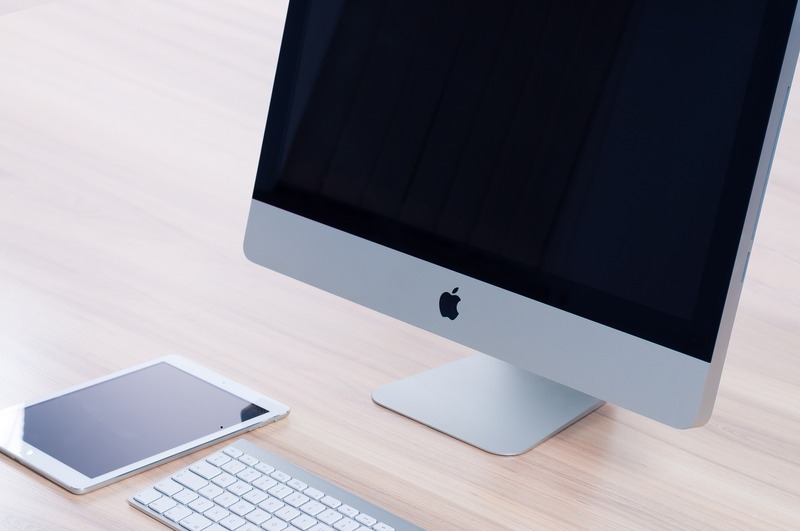 Mac Hardware Implementation & Repair - Wilmot Technologies Inc.
Apple devices have become common place in today’s businesses. Wilmot Technologies experience in both the Mac and PC world allows our team to insure proper integration of these devices. Wilmot Technologies carefully plans and efficiently manages the integration of Apples devices to ensure success for your business and to negate the threats of spiraling costs, extended timescales and general dissatisfaction with the outcome. The Apple Mac product line was once for a selective few, but now more and more consumers and businesses users are making the jump. Here at Wilmot Technologies we understand the Mac world. We have been servicing Mac’s since our company’s inception. Wilmot Technologies’ Mac Experts have the ability to diagnose and fix problems with all Apple devices including MacBooks, MacPros, iMacs, iPads, iPods and iPhones (iPhone Repairs). If your Apple device is broken, freezes at unexpected times, or has a cracked or damaged screen, you can be sure our dedicated team of technicians can fix your device and have it working as good as new in no time at all.